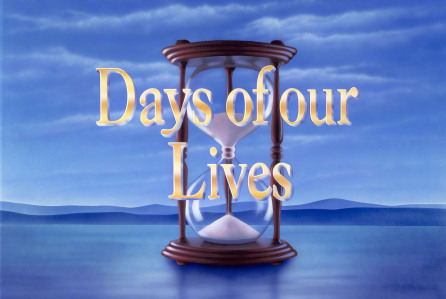 Check out the day-to-day spoilers to find out what's happening on NBC soap opera Days of our Lives during the week of September 26, 2016. Steve and Kayla bond over their worry for Joey. Tension escalates amongst Orpheus, Clyde and Xander. While Jennifer encourages JJ to let go of the past, Gabi runs into Chad and their bond continues to grow. Brady and Sonny make a bold move. Abe prepares for a press conference, trying to quell people’s fears about the fugitives. John and Steve make a rescue attempt.